With two ovens and a total of 17 heating methods, the BX 280 is ideal for preparing several dishes at the same time. Each of the appliance's baking compartments offers a convenient net volume of 110 liters (3.9 cubic feet). 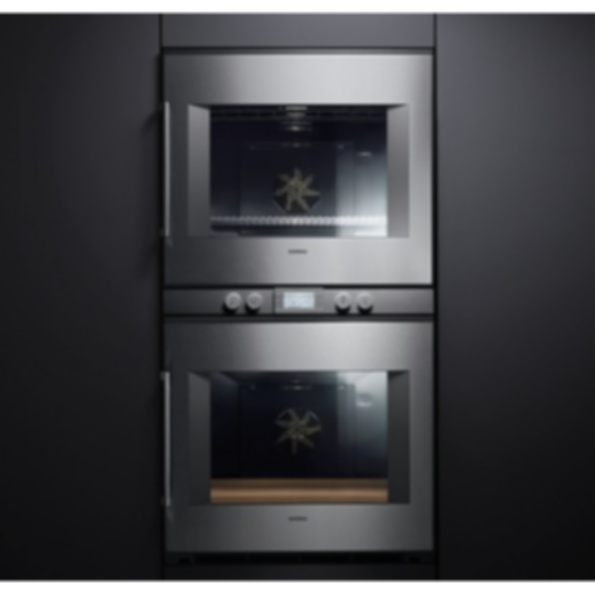 Moreover, the unique pyrolytic self-cleaning technology means that the ovens practically clean themselves.